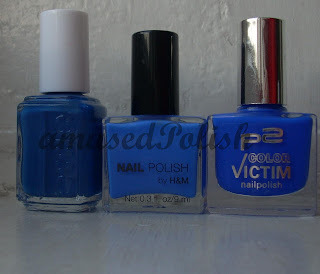 So today I'm going to show you two polishes which I got from the lovely Judy from BeautyJudy. Maybelline Jean Jacket is from the Denim Collection from a while ago. 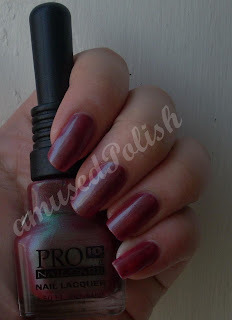 What I find hilarious about (general) Dollar Store polishes is, that some still have their original price tag on them or the "New Shade" sticker. 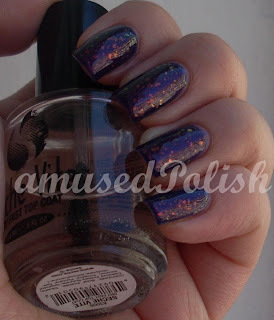 Shooting Stars is a gorgeous silver holographic glitter polish with sparse blue bar glitter. The glitter is, unlike other holographic glitter, it's linear- think of one of the polishes from the Kaleidoscope collection by China Glaze and the same effect only with little glitter particals. 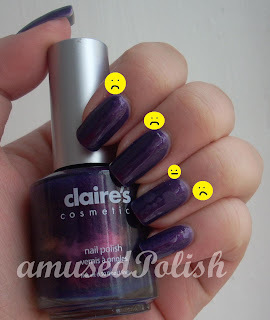 I used two coats of Jean Jacket and one coat of Shooting Stars on my ring finger. I didn't had any issues with either the brush or the formula of the two polishes. The color of Jean Jacket is quite complex- it's a blue base which has a purple and a slight green/teal component in it. In the pic below you can see it near my cuticles. First up, JJ on its own. 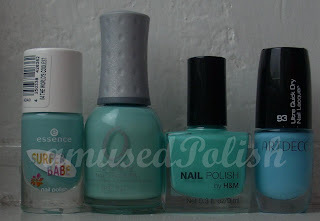 A few days ago I stumbled across some new H&M polishes. I was really suprised to see some new shades amongst the other, older ones and I bought three of the new shades (not sure if there were more tough, these were the only ones that appealed to me in the store). 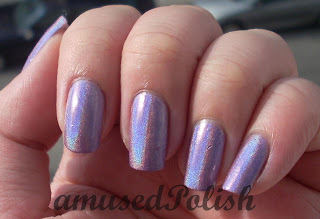 I've also seen on other blogs that they've spottet some new Hello Kitty shades (Glitter Purple and Silver if I remember correctly) but I haven't seen/bought them yet. 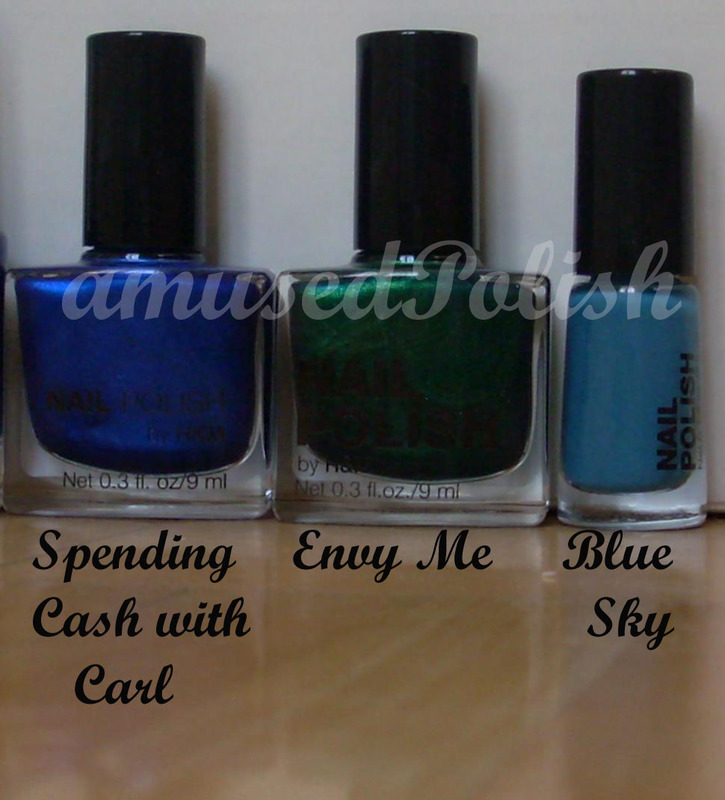 Spending Cash with Carl- the name is quite odd. If they mean Karl Lagerfeld, they've misspelled his name or are there any other (famous?) Carls that I don't know of? The color is a vibrant blue with a foil-like appearence. 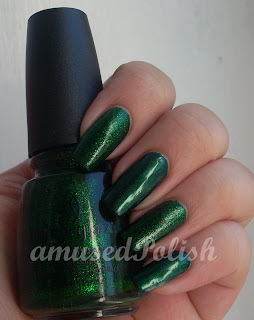 Envy Me is a beautiful emerald green. It reminds me a bit of Emerald Sparkle (by China Glaze) minus the glitter. Blue Sky is a dusty blue creme. It's only a mini bottle and for just 0.95€ I couldn't resist not to buy this one. Envy me and ES look quite similar in this pic, though Envy Me is a tad darker and less yellow and Emerald Sparkle is a glitter. And ES has a certain glow- the shade picture shows is really well. Now, let's see some swatches, shall we? 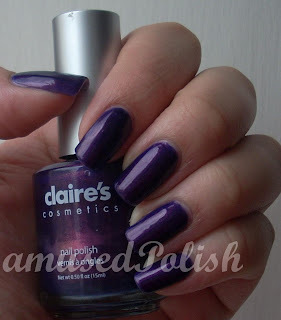 You might have figured out that today's post is about Claire's Magic and Glam Nails Larissa. 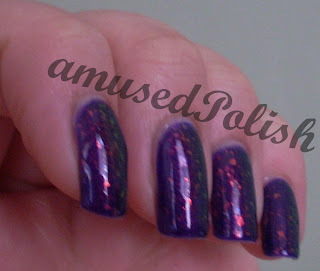 Larissa is the (cheaper) Nfu.Oh 51 dupe by a the German company Glam Nails. 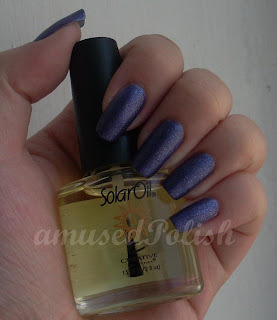 When I swatched Essence's Undead from their Eclipse LE, I knew I saw something similar somewhere. 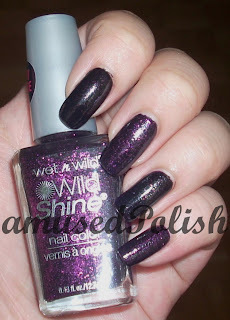 A few days (or better weeks) later, I knew, which one it was- Night Prowl by Wet'n'Wild. I painted Undead and NP alternating, beginning with Undead on my pointer. I used one coat each and as you can see, Night Powl is packed with magenta glitter. Whereas the glitter in Undead is "drowned" in the base. The color of the glitter is the same too. 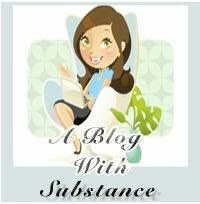 • Sum up your blogging philosophy, motivation, and experience using five words. 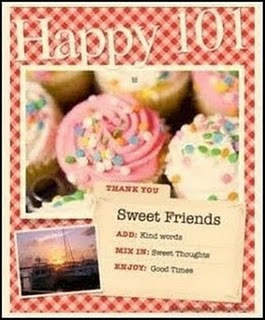 • Pass it on to 10 other blogs which you feel have real substance. 1. Post who gave you this award. 2. State 10 things you like. 3. Give this award to 10 other bloggers. 10- travelling, I love everything about it- from day-trips to long vacations or maybe even one day a trip around the world. So today I'll show you a lot of swatches- first up, My Favourite Jeans. It's a dark blue semi-foil with glass flecks. I used three coats. I quite like it but the formula was a bit weird. Moonless Night- a black with dark silver shimmer. It's one of those where you only see the shimmer in direct sunlight, so it was harder to photograph. It tooke me two coats to reach opacity. 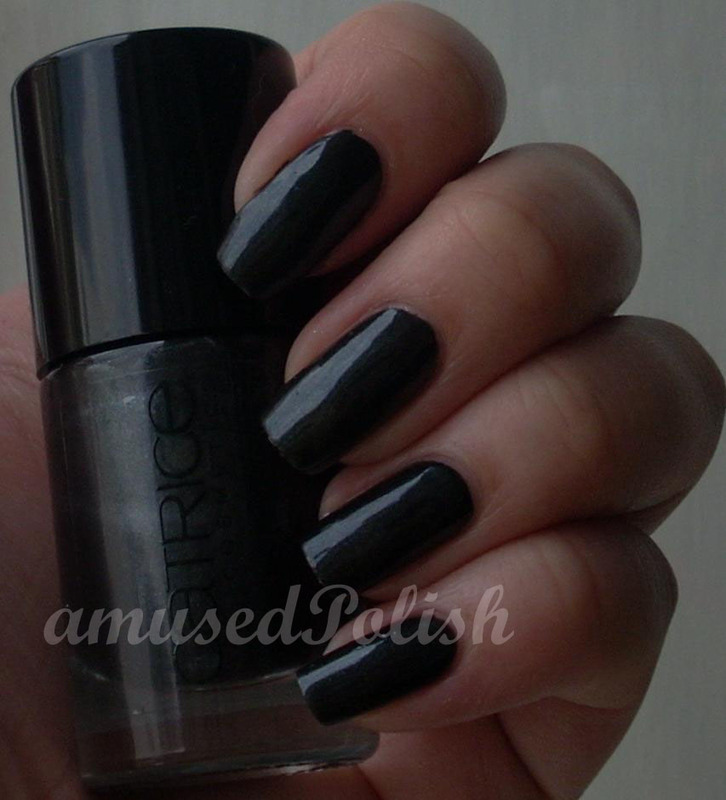 Yep, definitly dupes- Back to Black was almost opaque in one coat, but you'll get better results with two, which I used for the pictures. Imagine it a bit less blue. It also dried really quickly, probably the the fastest of the bunch. It took me two coats to be opaque. Next up, Godess on Stage. 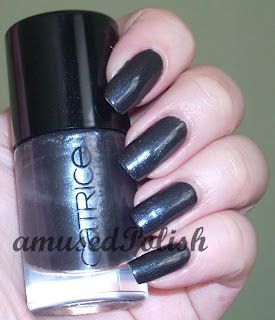 U must have this- A gorgeous blue creme, two coats to reach opacity. The World's Coolest was a bit watery, almost jelly-like formula. I used three coats. Gumdrop was almost opaque in one coat, it is a bit "dustier" than all the other polishes in this comparison. Bellas Choice is the greenest/most turquoise one, it was almost opaque in one coat. Artdeco #93 is the bluest of the bunch and was like Gumdrop& BC almost opaque in one coat. Mesmerize is, not like his name, the darkest one. 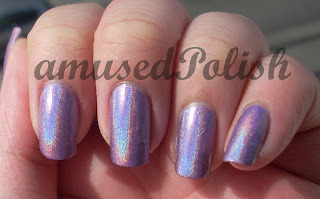 I was quite dissapointed in it because when I first saw the swatches, it was brighter and had a neon-touch in it. On the nail& in the bottle? Not so much. I used two coats. Blue my Mind- a beautiful creme blue. 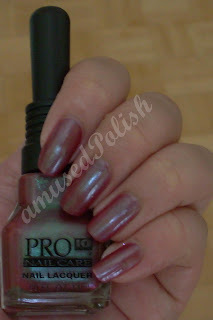 The formula was ok and took two coats to be opaque. Gigantic is what I imagined, Mesmerize would be- a bright, azure blue. 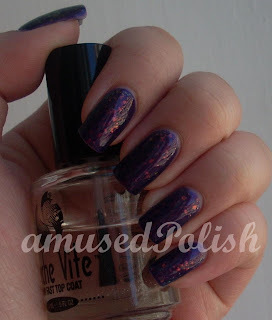 It's my favourite in this comparison and took only two coats to be opaque.